Whether your first home, or your tenth home, purchasing a house is a big investment. It is important that you make the right decisions and find the right home. Below are the steps you will need to take when purchasing a home. A good Realtor can make your home-buying experience enjoyable and run smoothly. Be sure to interview your potential Agents to make sure they are a good fit for you, and will be able to answer all of your questions. 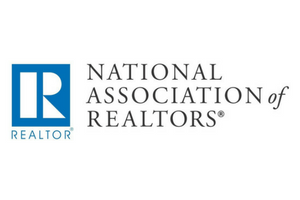 Our Realtors at 616 REALTY are here to help, and would love to hear from you. Before you take the time to drive all over town looking at houses, it is a great idea to first determine how much you can afford to spend on the purchase. Some Buyers may be in the position to pay cash for a home, but most people will rely on bank financing for their real estate purchase. You will need to contact a lender to get pre-qualified for a loan. First, you may want to discuss financing with your current bank or credit union. If you do not already have a lender lined up, be sure to ask your Realtor for their recommendations, as they will have worked with lenders in the past. Many lenders can do a basic pre-qualification for you over the phone. At that point you will know what the maximum amount you can spend is. You will also have a good idea of how much money you will need for a down-payment, and how much your monthly payments will be. 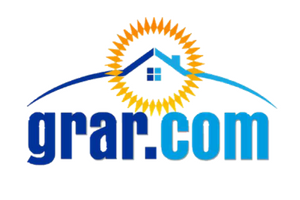 Typically, your search for a new home will begin on the Internet. 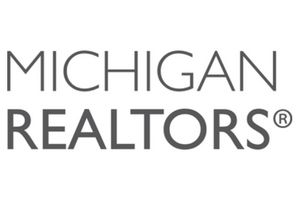 You can search the entire Grand Rapids MLS here. To get an even more detailed search, you will want to contact your Realtor. They are able to search the MLS with more detailed parameters, and they are educated on how to find the best home for their Buyers. After you have a list of homes you are interested in, you will want to drive past them to get a feeling for the neighborhood. If you are already extremely familiar with the area, you may want to skip this step. Now that you have determined which houses you would like to see, it is time for your Realtor to contact the listing Agents of the properties for sale. They will set up a time to meet with you and walk through the homes. After you find your dream home, it is time to write an offer! 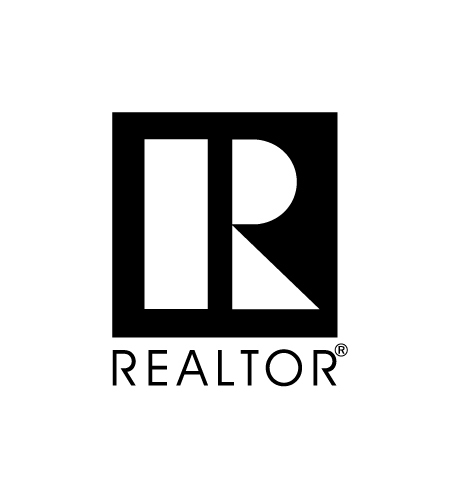 Your Realtor will do an in-depth search of other properties that have sold in the area, and help you determine a fair price to offer on the home. They’ll help you complete the paperwork and send it to the listing agent. At this point, the Seller can accept your offer, counter it, or simply turn it down. After you and the seller, with the help of your Realtors, have come to an agreement on price and terms, we begin the closing process which typically takes 30 – 45 days. Your Realtor will work with the lender and a title company to get everything set up for closing. On the day of the closing you will meet with a title agent, your Realtor, and in many cases the lender will also be present. You will sign the documents, the lender will fund the loan, and there you have it! You are now ready to get your keys and start moving in to your new home.